Brazil is most frequently known as the land of samba, sun, and celebration. For decades those in North America have enjoyed Brazil’s music, food, dance, and culture. The Brazil that North Americans have come to love and appreciate is the Brazil that is at its essence Afro-Brazilian: the samba, the capoeira, Candomblé, and feijoada. 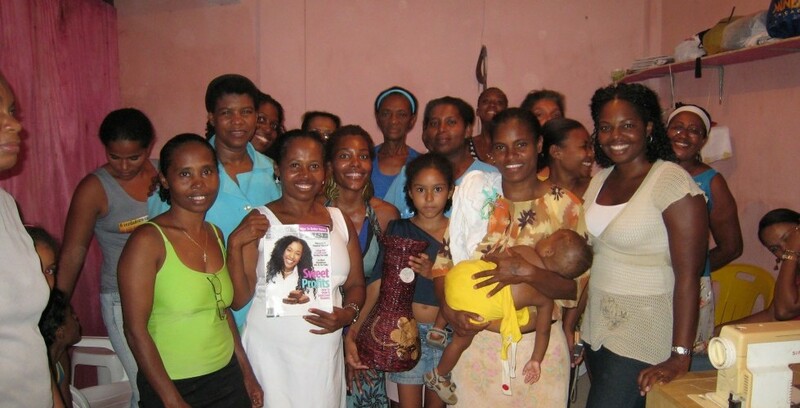 Contributions from individual private donors enable Levantamos to continue to work in partnership with Afro-Brazilians to affect educational, social and economic change in the lives of Afro-descendants in Brazil . We invite you to make a donation that will further this mission. All donations are tax deductible. Celebrating 100 Years of Capoeira Regional in the District — coming soon September 2019. Check back for more details! Date: November 11, 2016 at 7 p.m.
Our mission and outreach efforts are funded by your donations. We greatly appreciate anything you can offer.